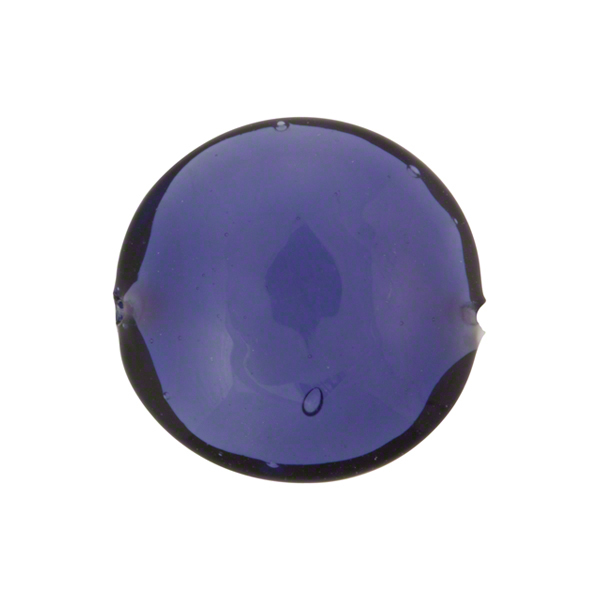 Our 18mm Incalmo(white core) Murano glass puffy disc beads begins with an interior of white opaque glass with an exterior coating of our transparent blu inchiostro glass. The 18mm disc is puffy in the center and tapers toward the edge for a nice smooth shape. It has a 1mm hole through the center. The white core beads can also be frosted for another great effect. 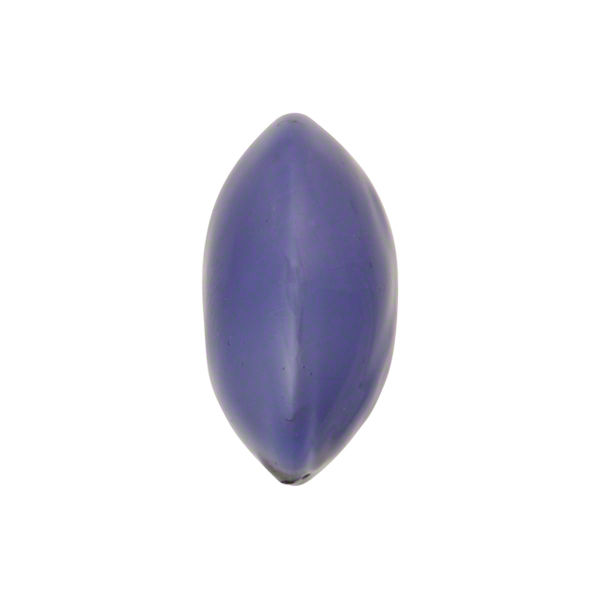 Add some color to your Venetian Jewelry with this plum purple.